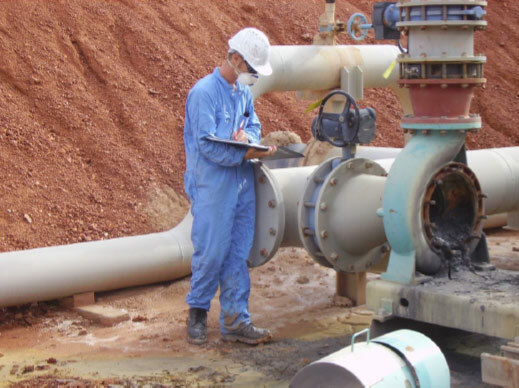 Continuous Liquid Level Measurement and Control – Covering ultrasonic non-contact, microwave radar, hydrostatic, displacer & submersible level transmitters, and self powered contents & magnetic level gauges. Point Liquid Level Detection – Covering the original float operated liquid level switches, vibrating fork liquid level switches and ultrasonic gap sensors and switches. Solids and Dry Level Detection – Covering paddle, capacitance and vibrating rod level switches for point level detection, and ultrasonic noncontact transmitters for continuous level measurement. Just Valves has extensive experience in the manufacture and calibration of digital, industrial and ultra high stability differential, absolute gauge pressure transmitters, and pressure switches. Our specialist pressure transmitters for seagoing vessels of all types are a first choice for many of the world’s fleet operators and navies. Incorporating steam, gap, ultrasonic, non-contact and non-invasive clamp-on Flowmeter, electronic DP Flow Transmitters, averaging Pivot Tubes, Flow Computers for gas and liquid metering, Flow Switch Indicators and the original Rotameter variable area Flowmeter. 795x Flow Computers and Signal Converters are used in a wide variety of applications in both oil and gas transfer systems. The computers take inputs from a variety of sources and then perform all the appropriate calculations. The results can be read on the integral display and also transmitted to a remote workstation. Both our microprocessor based, ultrasonic pulse continuous sludge blanket level monitor and our ultrasonic HART compatible suspended solids density monitoring and control system are low maintenance and have sensors to suit most sludge/slurry types. Our suspended solids products are able to measure sludge and supernatant level and give sludge blanket alarm. Just Valves specialises in the manufacture of process viscosity measurement transmitters and analysers, including complete analyser systems. Our viscosity transmitters allow for the real-time measurement of kinematic and dynamic viscosity, heavy fuel oil in the fuel circuit and non-Newtonian fluids. Just Valves industrial densitometers are designed to tackle the most difficult and demanding process and metering applications. They are the industry standard for on-line density measurement. Our liquid density, gas density and gas relative (specific) gravity transducers are rugged and reliable with very low maintenance. 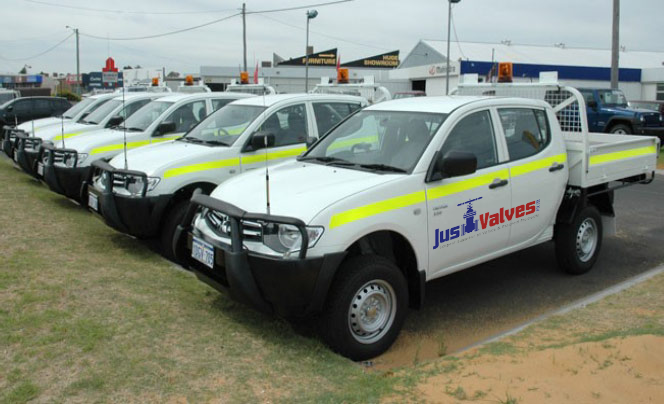 With over 30000 data acquisition systems in use throughout the world in a wide variety of applications, the Just Valves Data Acquisition family is an accepted industry standard. The range provides precise, accurate measurements and is able to interface into most computer systems via GPIB, Ethernet and RS232. Covering applications such as package boilers, high integrity self monitoring level control, boiler automation, tank level control, alarm systems for smoke and dust and water level indication, using products such as ERAB, Hydrastep and Hydratect.